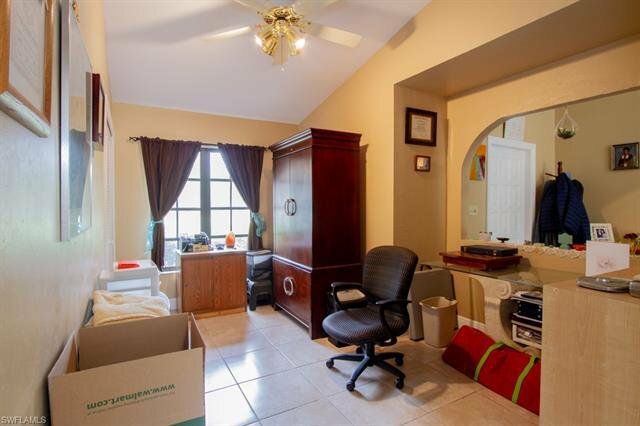 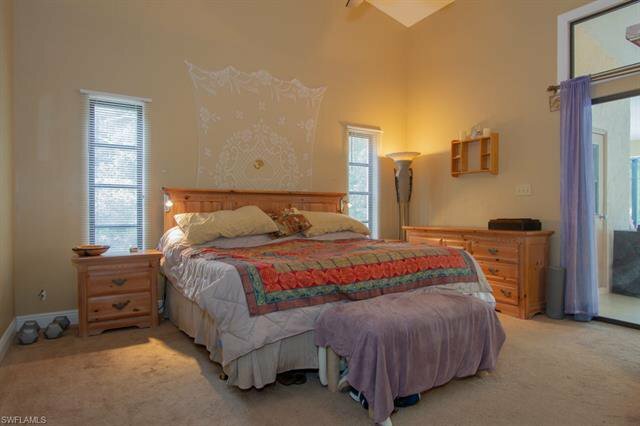 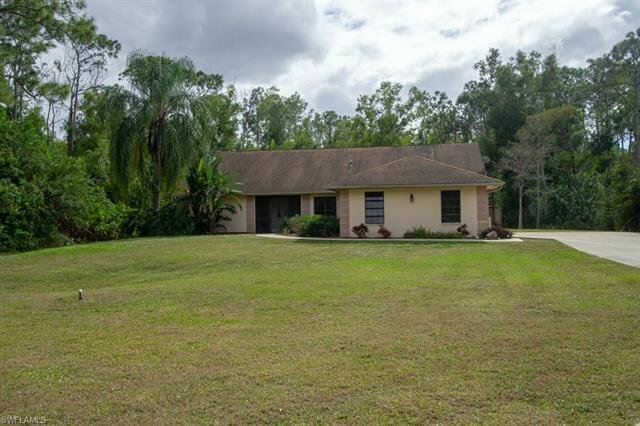 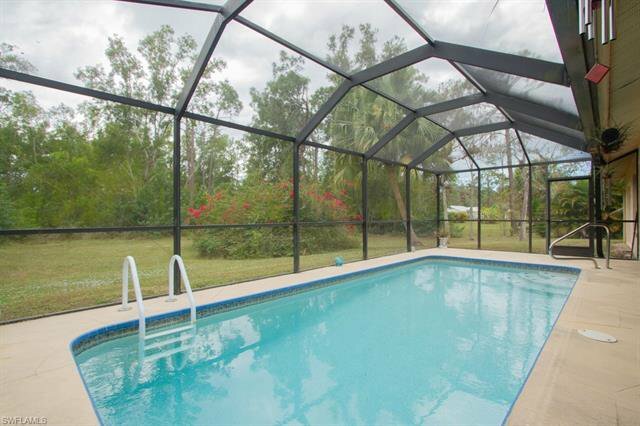 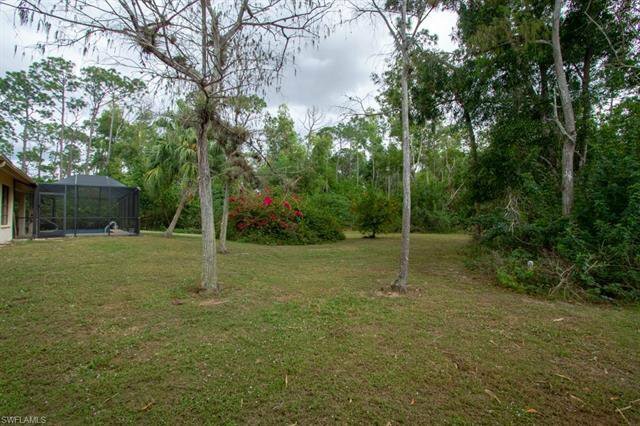 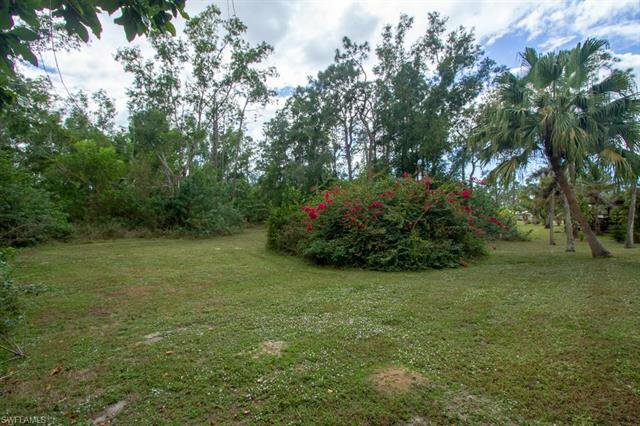 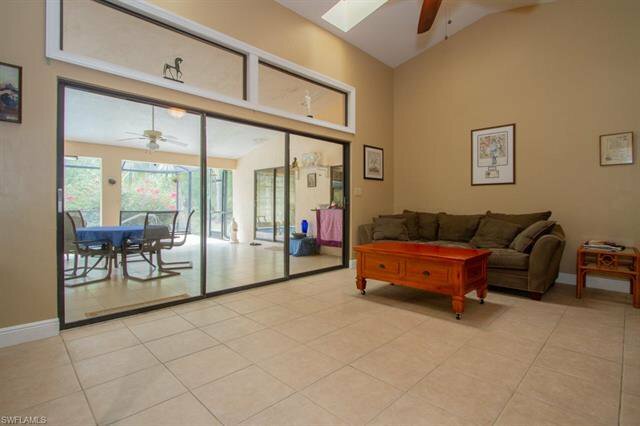 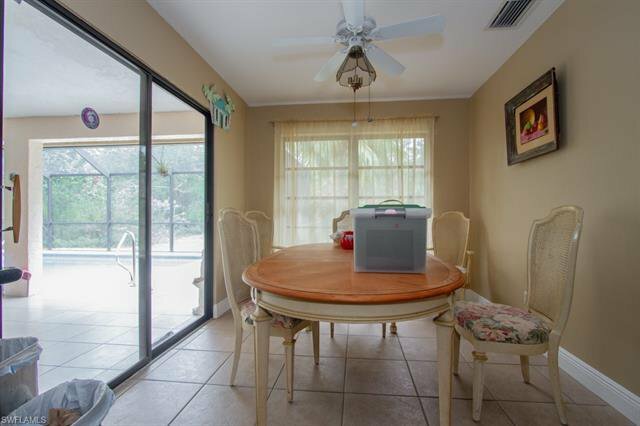 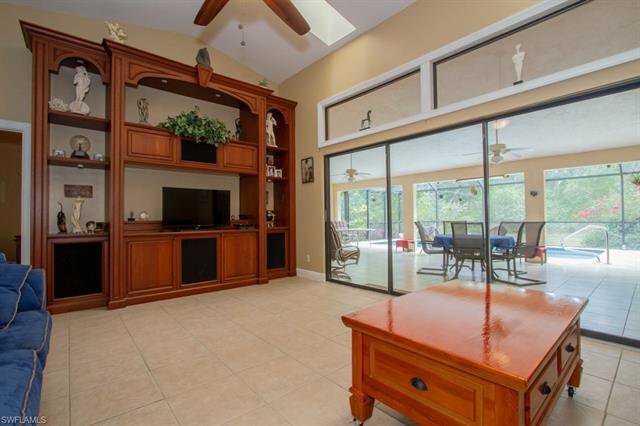 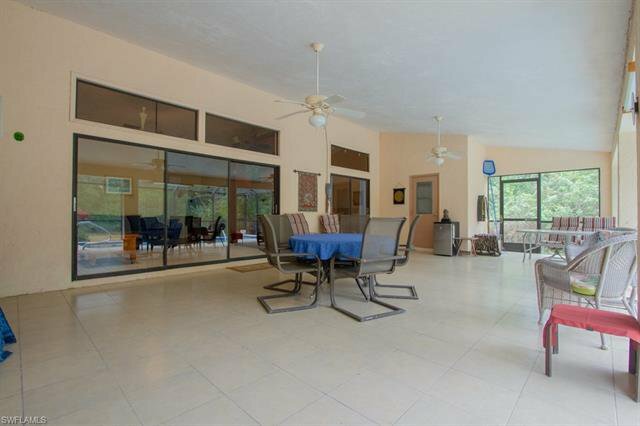 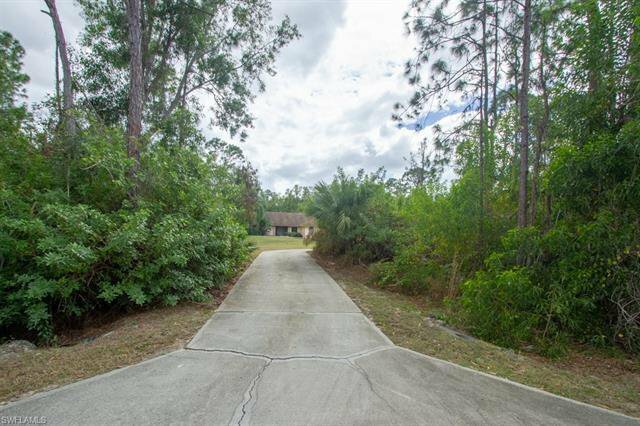 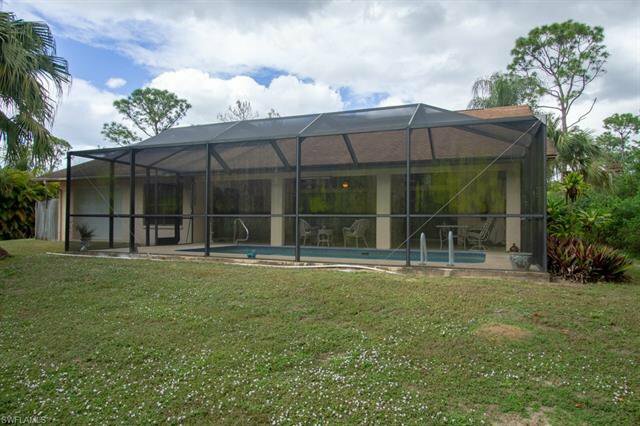 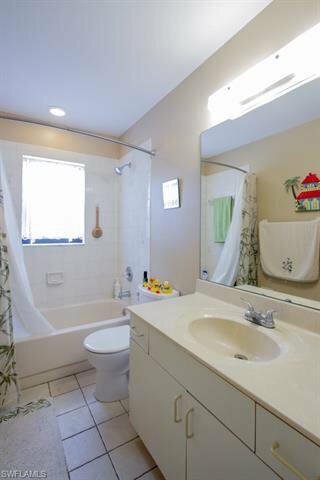 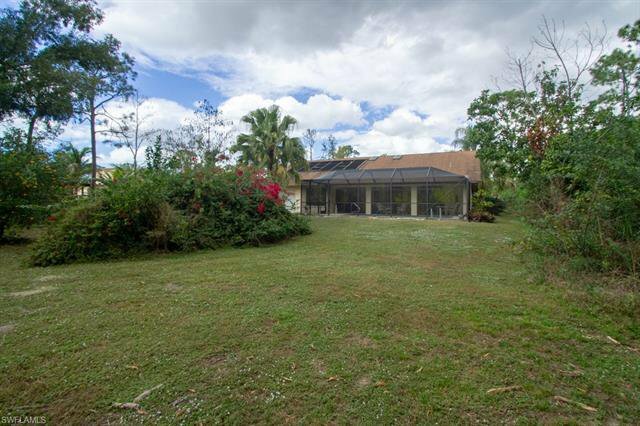 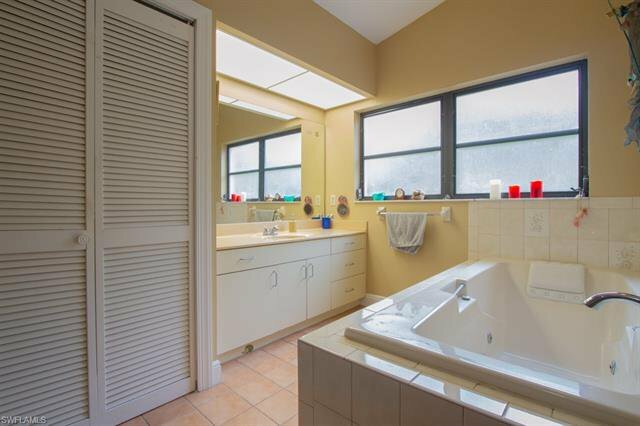 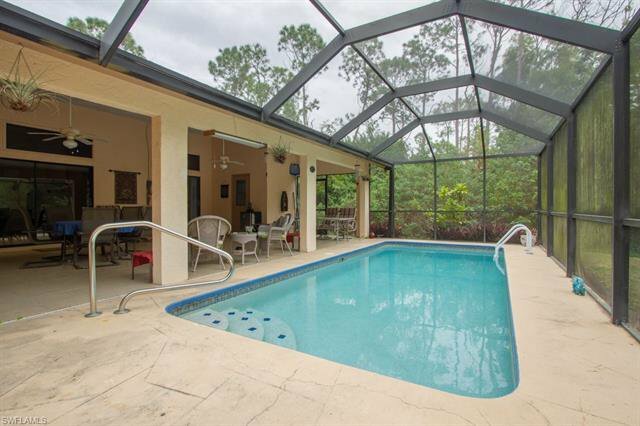 Secluded single family home with pool on over 2.2 acres of property in the heart of Naples. 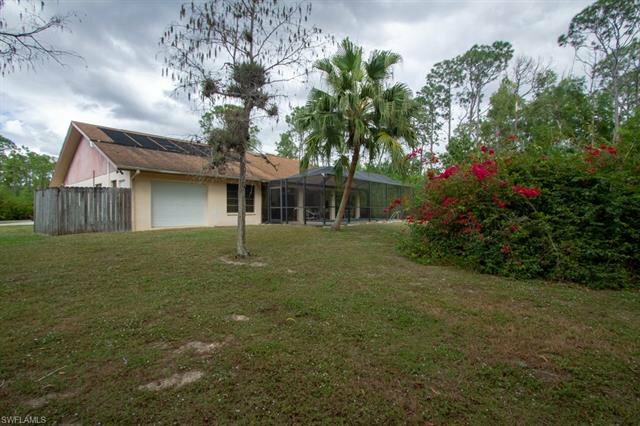 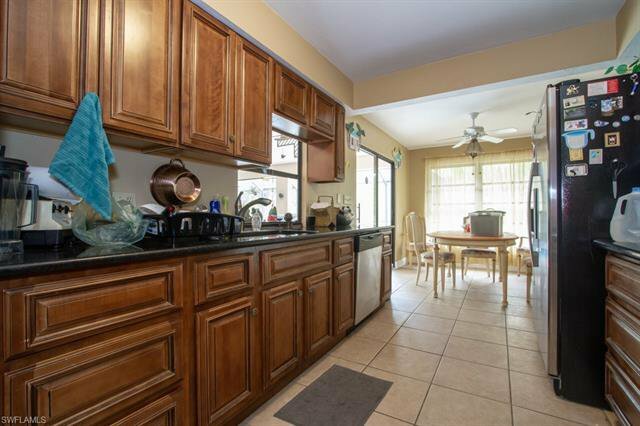 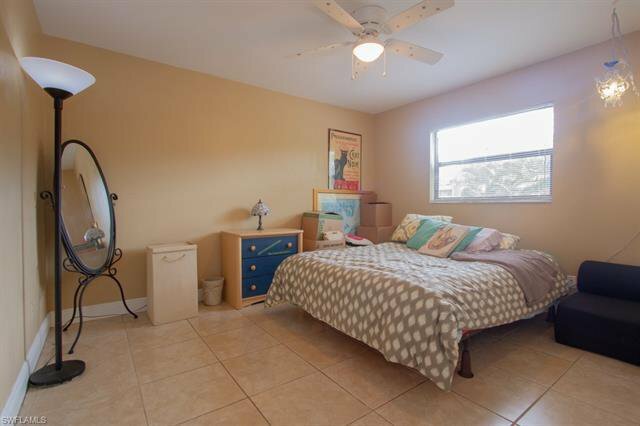 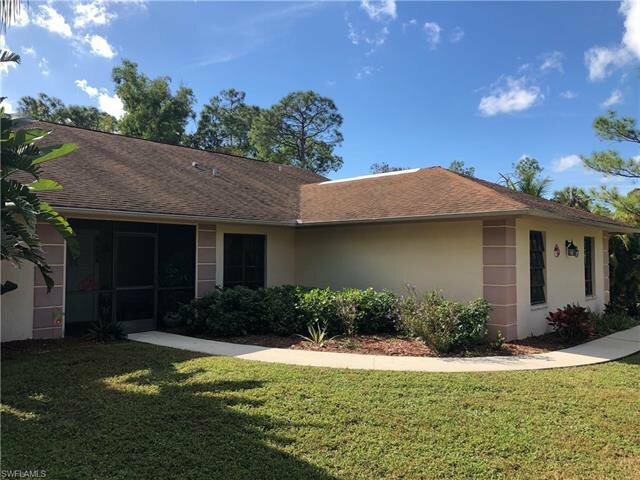 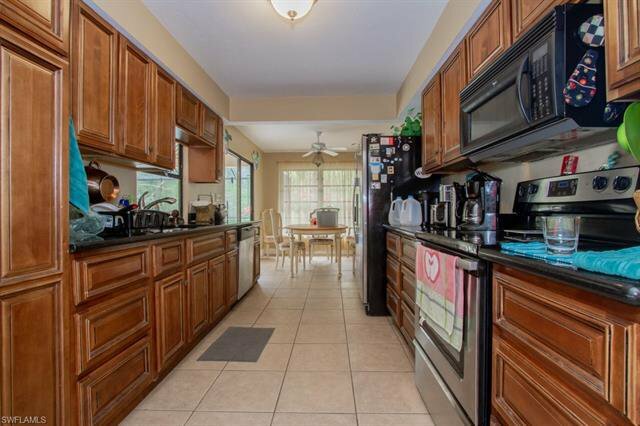 Long concrete driveway surrounded by nature brings you to this 3 bedroom home with a formal dining room and family room that offers built in cabinets with a cathedral ceiling and skylights.Updated kitchen with dining area overlooking an enclosed pool and large backyard. 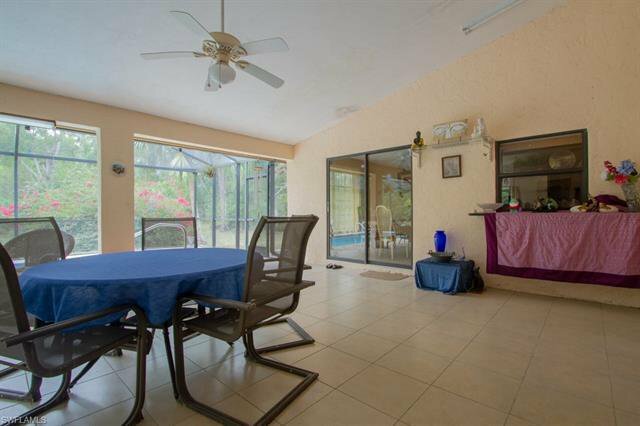 Listing courtesy of BHHS Florida Realty. 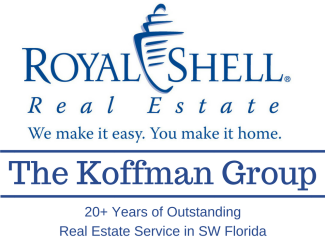 Selling Office: MVP Realty Associates LLC.